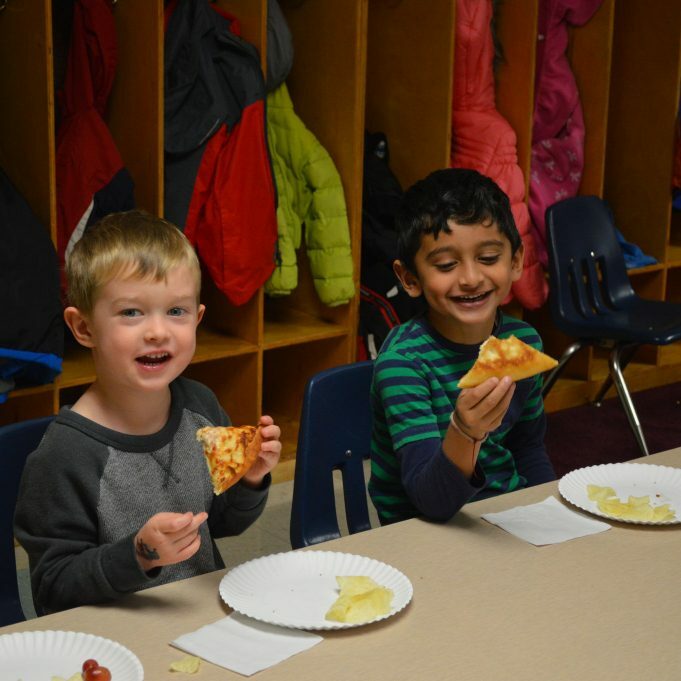 We founded our first Kripa Montessori School in August of 2006 in the village of Bartlett, a northwest suburb of Chicago, the first Montessori school to serve in the surrounding communities. Through the hard work of our educators and the kindness of the parents, our Barlett location was a success. Since then, we opened a satellite school in Hoffman Estates in 2010 and a Schaumburg location in 2015. Our success is largely due to our dedicated and experienced staff — many have been with us since the very beginning! Our leadership team brings over 30 years of experience and strives for excellence every day. As a result, we continually provide innovative preschool programs, outstanding customer service, and a loving, caring environment for your child. At Kripa Montessori, we believe in embracing the diversity around us. 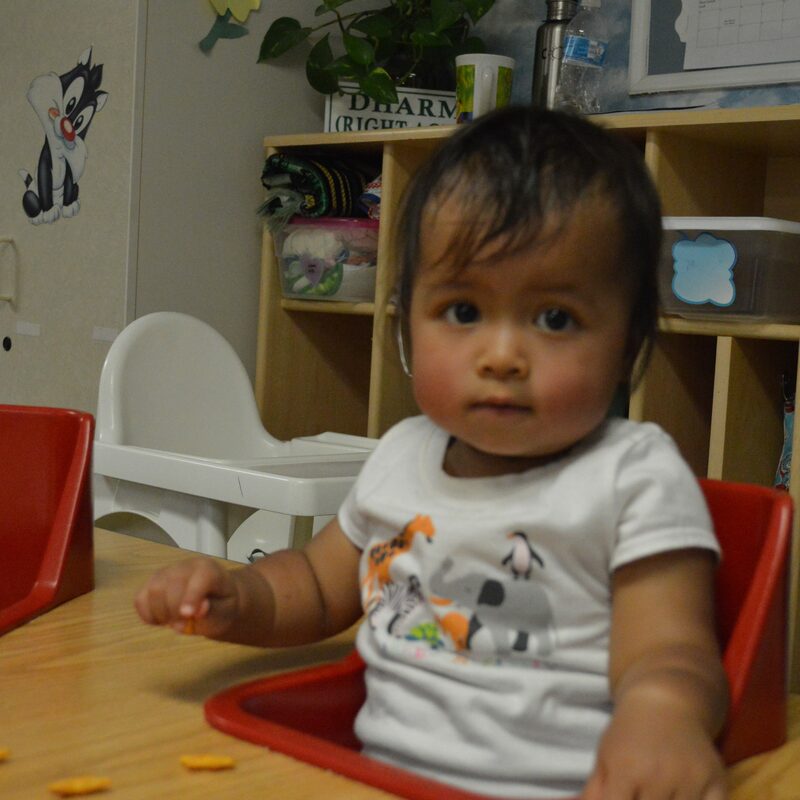 The Montessori Method is a foundation for whole child development and academic learning, which we supplement with best practices and proven methods in Early Childhood Education and Human Values Education. Our immersion program brings forth the positive values that are inherent in young children. We focus on the universal human values of love, truth, peace, non-violence & right conduct. We help develop a child’s character through positive reinforcement and nurtured curiosity. We believe that allowing children to choose their own route to discovery creates a healthier relationship with the world around them. Our expanding list of developmental programs allows parents and children to choose what routes they think are best for the personal growth of their child. Auto-didactic Materials: Students learn by exploring and manipulating carefully designed learning materials which encompass language, math, science, geography, sensorial, and practical life subject areas. We believe that every child progresses at their own pace. As a result, while a child may need to be gently persuaded or offered alternatives on occasion, they will never be forced to participate in any activity they find uncomfortable. Kripa classrooms are staffed with a Montessori-certified teachers and assistants. All of our teachers and assistants surpass the standards set by IL State DCFS for Daycare Staff, and are all First Aid/CPR Certified. Our lead teachers have college level training in Early Childhood Education. Our entire faculty frequently attends professional development and continuing education workshops in order to improve and enhance our teaching and classroom management abilities. Prepare our students for entry into elementary school with a positive attitude and love of learning. Build the foundation for linguistic expression by emphasizing spoken language. Develop aptitude in basic mathematical operations such as addition, subtraction, multiplication, and division before completion of the primary program. Bring out the inherent human values in all students. We would like to thank you for the patience & kindness you have shown Sanjana through the school year. As her parents, we very much appreciate the fact that you have helped create a warm & non-intimidating atmosphere, one which fostered the desire to return to school every single day - even on days she was sick. She has certainly learnt quite a lot but, the fact that she is happy at school, is the most gratifying for us. Kripa Montessori is a school where children FLOURISH. Our son has been going to the Bartlett location for 3 years and we could not be happier for having chosen this school to start his education! He is in one of the Kindergarten classes this year. He is reading, writing, doing addition, has been introduced to world geography and the solar system, and has had Spanish, Hindi, music and art classes. The Montessori model also has focused on his social and emotional development, and I am happy to know that as a five-year-old, our son embraces cultural and linguistic diversity. His first teacher worked wonders to help us potty-train him, as well! In addition, my husband and I are very happy with the prices. We are so happy with Kripa that we are sending our 2.5 year-old to the Hoffman location in August. TWO THUMBS UP! Levi has been at Kripa for just over half a year now. I am so impressed with his progress, and he seems so happy and well adjusted. I know a lot of this has to do with his teacher. She is wonderful with him, and I can tell she cares for him so much. I know when I pick him up at night, he has had a good day and that he has been loved and comforted--something that is so important to me as a parent. Not only is he happy, but his vocabulary has expanded and his social and motor skills seem advanced (but I may be biased!). I just wanted to express my gratitude for Kripa and [the teachers] for playing such an important and wonderful role in Levi's life. You are my first teachers. I am really proud to say that with cheers! You are all very caring & lovable. And you made my time in Kripa wonderful! I will be missing you all. You are doing a very good job. Keep it up! We are very pleased and satisfied with Ronit’s progress after joining Kripa. My Husband and I are so happy that Neil is enjoying pre-school. It is not easy to send your child to school, leaving him in the care of people not familiar to you, but the teachers and staff of Kripa have made Neil feel like as he is at home. He wants to come to school every day! And we know we have to thank you and the entire staff of Kripa. I am beyond excited I found this school. My daughter was in a public school, but with all the cuts in IL, kindergarten only went for 2.5 hrs. I was not to thrilled about that and I decided to put her in private school. This school rocks. I love the staff and they truly care about your kids. It’s extremely affordable. I will continue to keep her in private school.